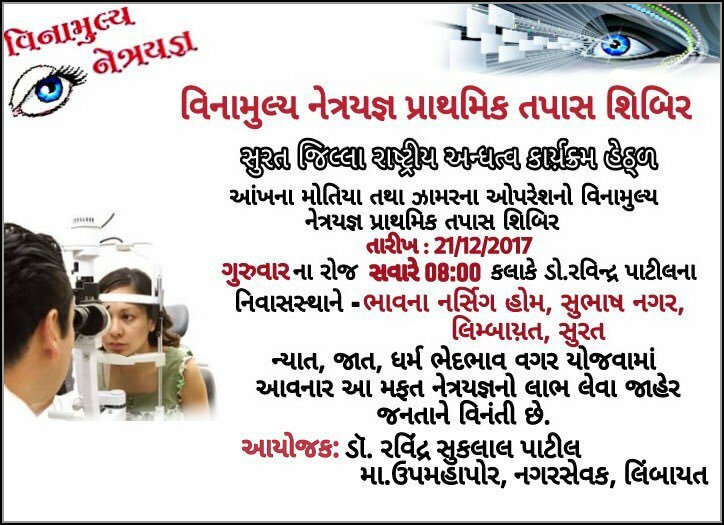 Dr. Ravindra Patil organized the free eye checkup camp on 21/12/2017 , and it is truly free checkup and conducted by eye care institute and with the alliance of kamal smruti charitable trust, people were participated in this event with full enthusiasm and around 400 peoples were come at the event. 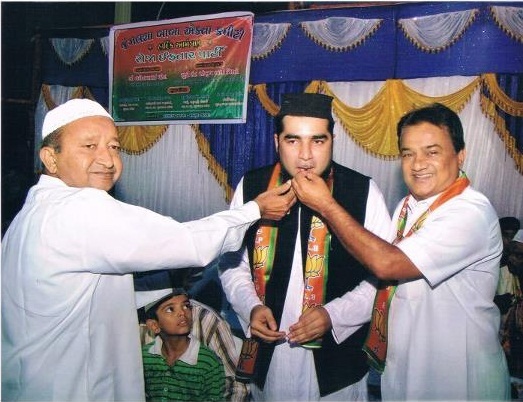 Dr. Ravindra Patil Strongly believed in humanity and he organized the iftar party for the best wishes for the ramzan eid and enjoy the festivals of the muslim friends. 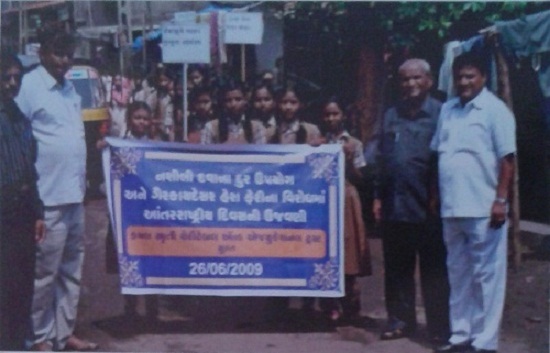 Dr. Ravindra Patil Strongly believed in humanity and he organized the Vyasan Mukti Abhiyan. 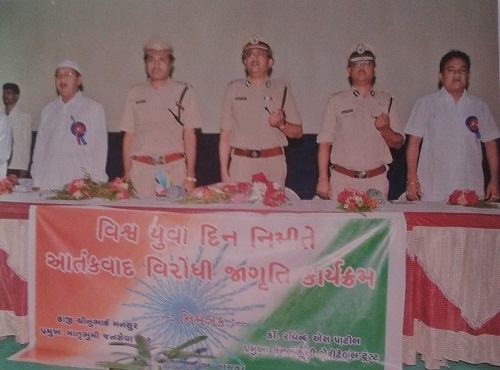 Dr. Ravindra Patil believed in youth is a power of nation and he organized Visva Yuava Dia to encourage the youth of Limbayat.